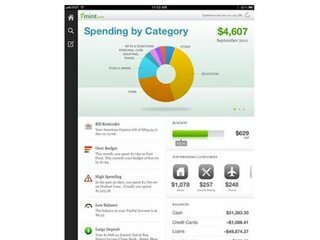 Personal finance company Mint.com has been on a big mobile push over the last year. In October 2011, the company released an app for iPad, followed by an app for Android tablets and the Kindle Fire. That’s in addition to the apps it already had for iPhone and Android. It looks like the mobile push has paid off in a big way. Mint.com announced Wednesday that it now has 10 million users, and more than 50% of all new users are coming to Mint straight from their smartphones. That kind of viral mobile growth is nothing to sneeze at. 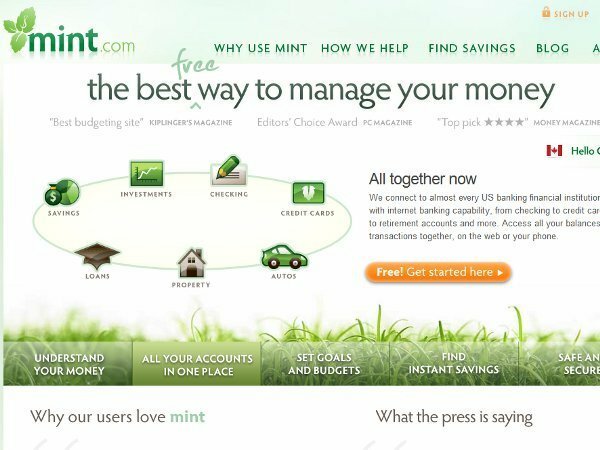 In 2009, prior to Mint’s acquisition by Intuit for $170 million, it had just slightly less than two million users. But it was December 2008 when Mint launched its iPhone app, and December 2009 when it launched its Android app. Additionally, Mint.com’s platform syncs all of your devices, so that if you make a change to one—say, your iPad—it will be automatically updated on your iPhone and/or Android device. 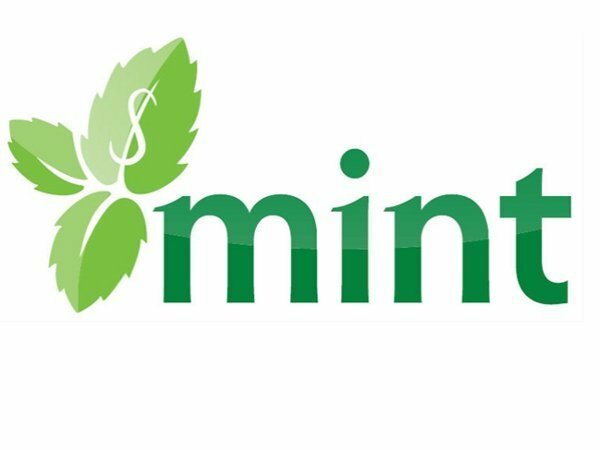 Whether mobile is purely responsible for the growth or whether it was the acquisition by Intuit (which was followed by a bunch of new features), Mint.com’s user base has ballooned 5x in three years and more than 70% of users are accessing their Mint accounts from their mobile devices. Intuit has 60 million users altogether. Some of the new features that Mint.com has added over the last three years include Bill Reminders, Mint Goals, and Manual Transactions. Mint.com is currently tracking more than $80 billion in credit and debit transactions and nearly $1 trillion in loans and assets. The company says it’s also managing more than two million goals. Top goals are getting out of debt and saving for an emergency fund or retirement.